As developing smoothly and fast recently, Runmo® welcomes all companies and private shops/stores from every corner of the world. 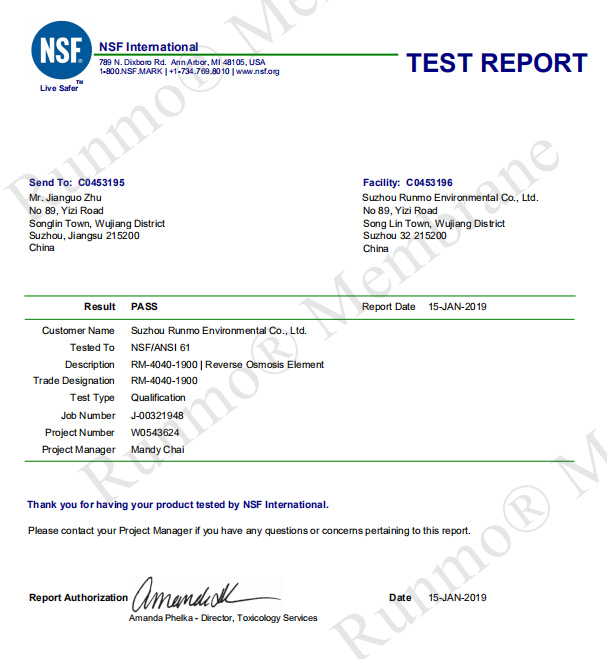 We sincerely invite you to join us for the cooperation of water treatment accessories supplying business. 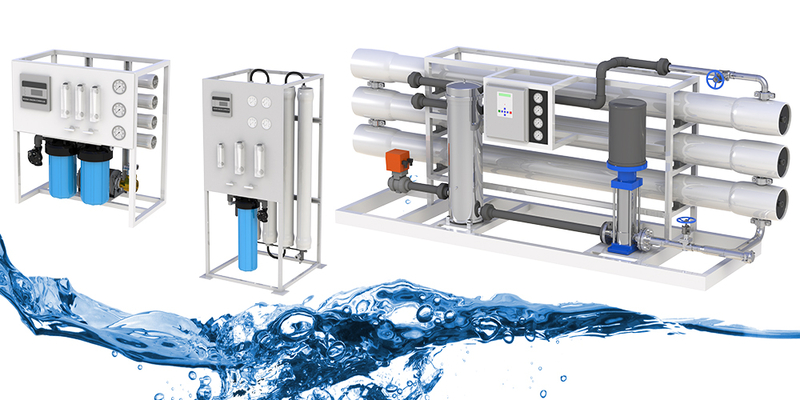 Reverse Osmosis membranes are the most important parts in the water processing makers/plants/systems. 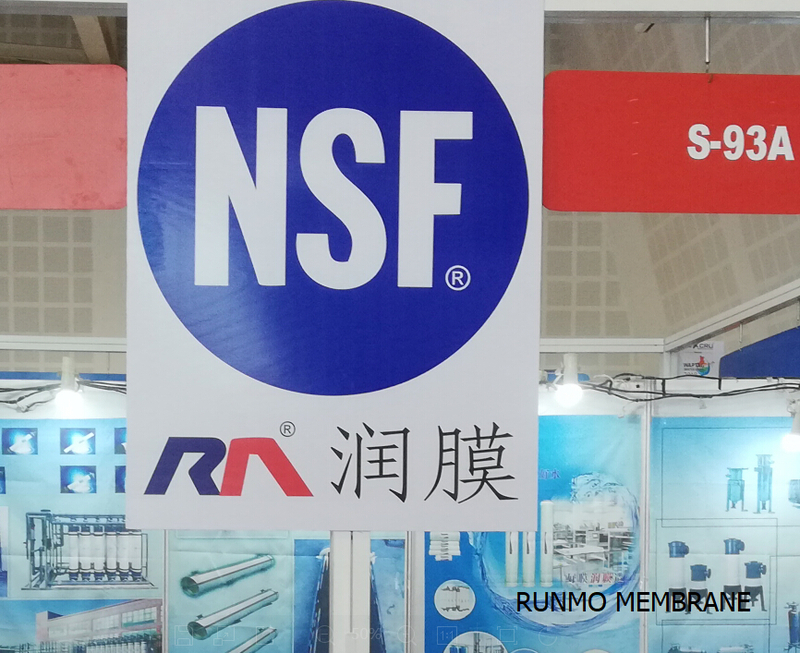 The market of reselling and supplying RO/UF membranes for the contractors and wholesalers and end-users is very huge and important. If you are interested in expending your water/aqua business, contact us for more details and discussion.